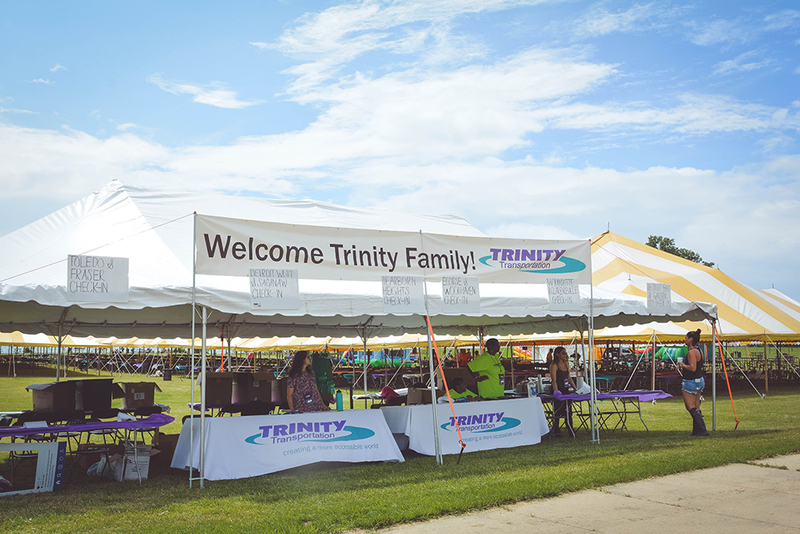 Every year, Trinity Transportation hosts our annual company picnic. 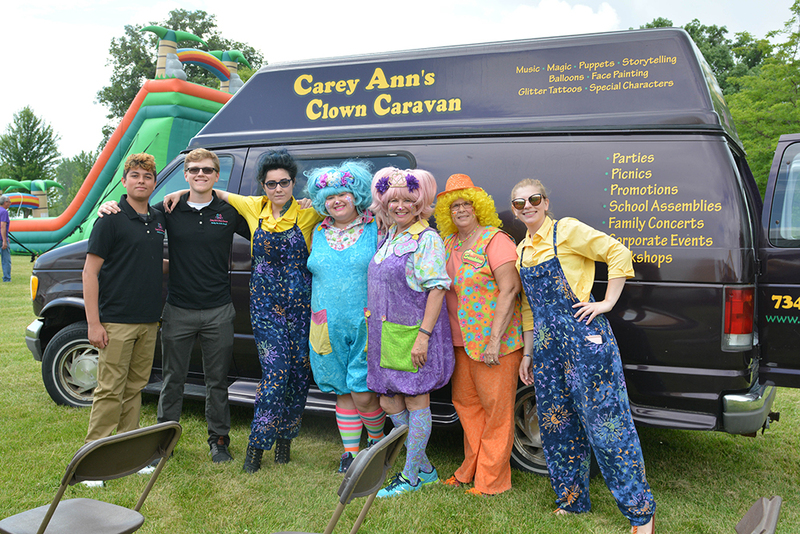 It is a time for us to celebrate our company family with delicious food and lots of summer fun! 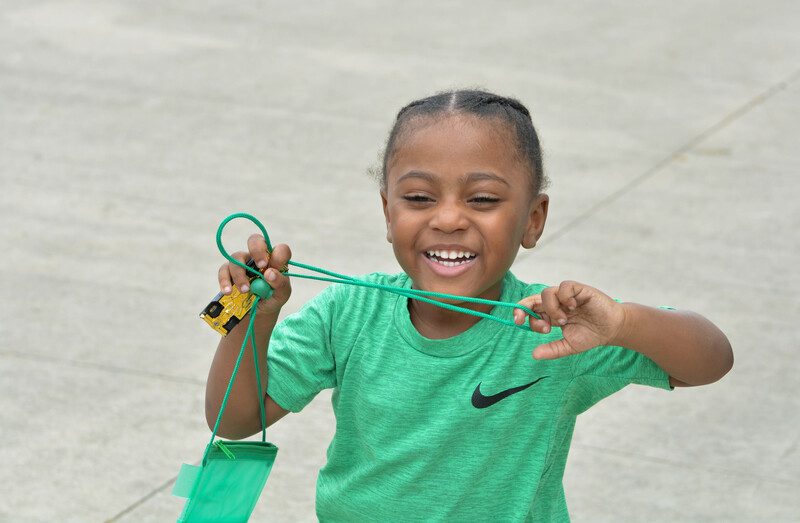 At this year’s picnic, we had blow-up obstacle courses, bounce houses, inflatable water slides and pools, clowns doing face painting and making balloon animals, a DJ, ice cream trucks, and a photo booth! 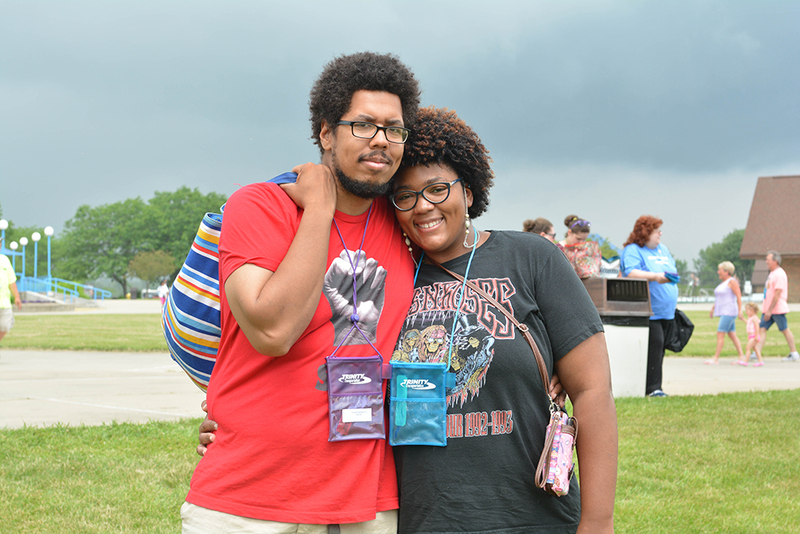 The picnic was held at Lake Erie Metropark (right by the wave pool!) on June 23rd, 2018, and was catered by Kosch Catering, who provided an awesome selection of food. 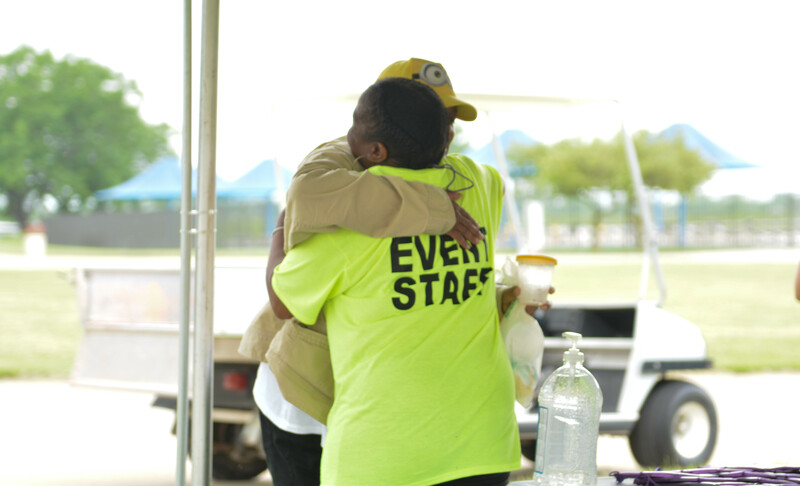 We also conducted an employee raffle, where employees had the chance to win prizes including bicycles, coolers, grills, yard games, 55” 4k TVs, and more! Despite it raining at one point, the weather was perfect and sunny! 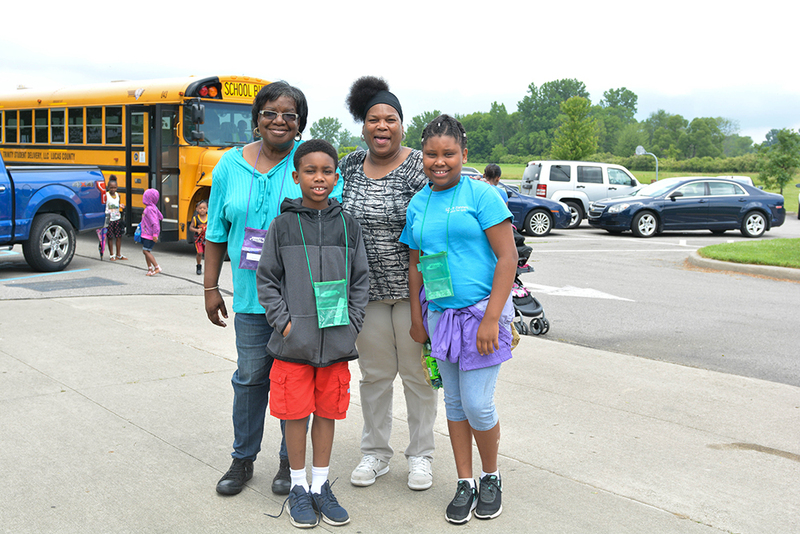 Hundreds of employees from our terminals across southeast Michigan and Ohio and their families came to Lake Erie Metropark for our picnic put together to show appreciation for their hard work. 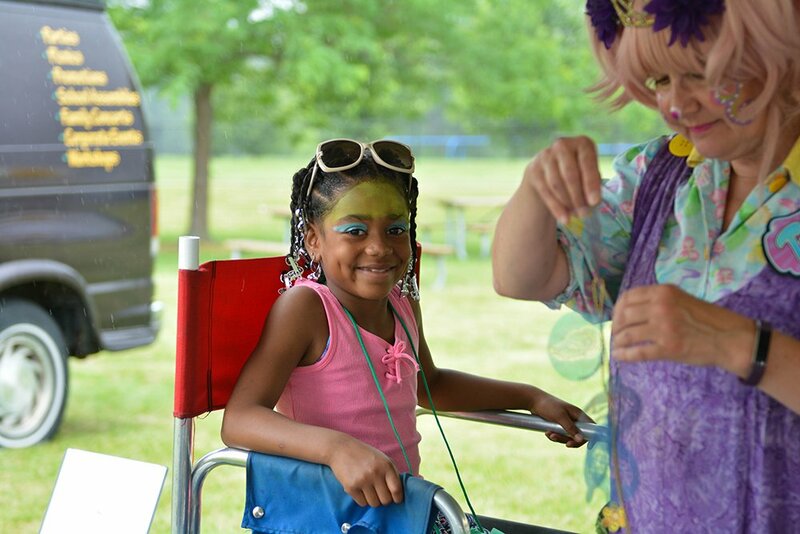 We enjoyed spending the day having fun with our Trinity family and can’t wait for next year’s picnic! Want to join in on the fun next summer? We are currently hiring for multiple positions!